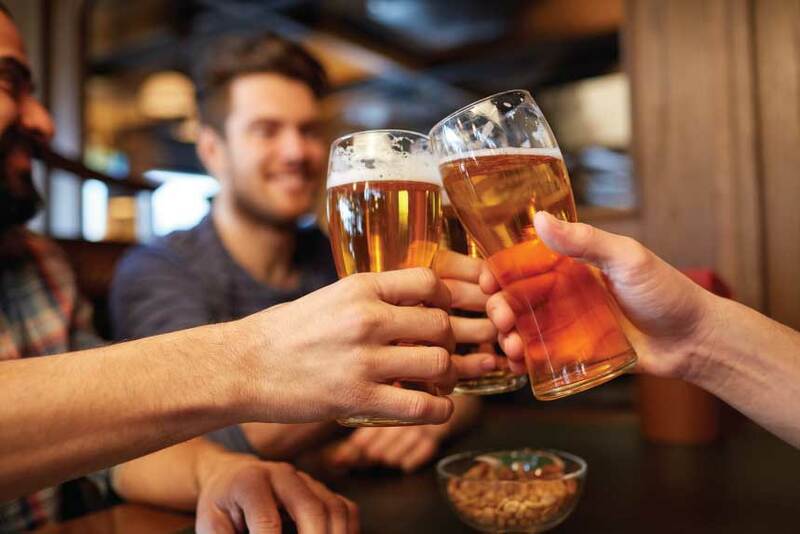 Highlight: In Dublin, nearly every street has (at least) one pub filled with both locals and tourists, coming together to celebrate life. 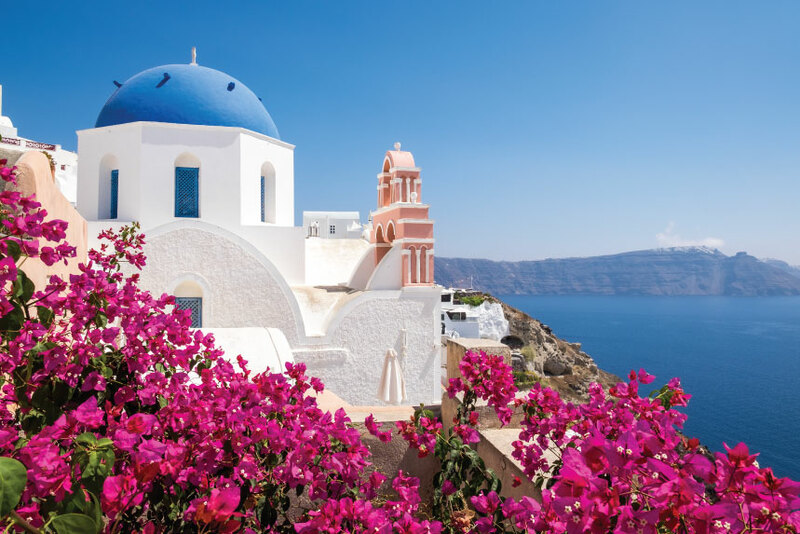 Highlight: In Santorini, you'll be delighted by the friendly locals, delectable cuisine and unparalleled panoramic views. Sold Out at the Cruise Line! 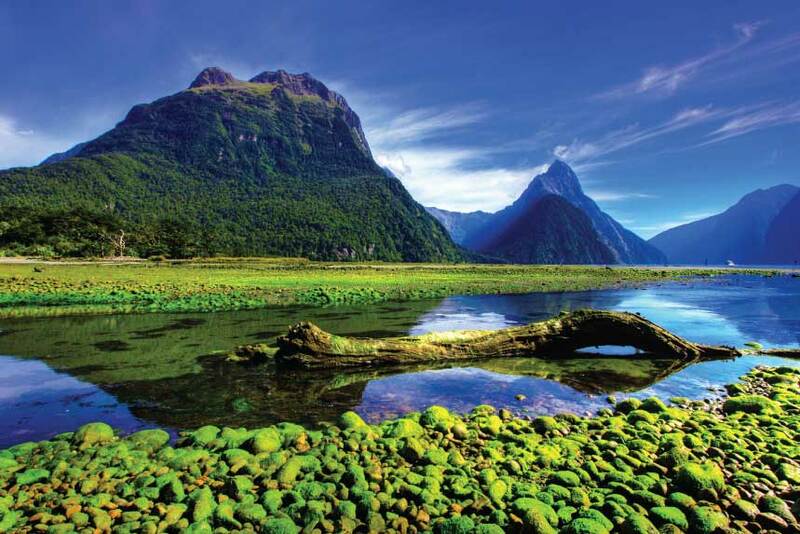 Highlight: Cruise past the glacier-carved fiords of Doubtful, Dusky and Milford Sounds as you admire the dramatic landscape. 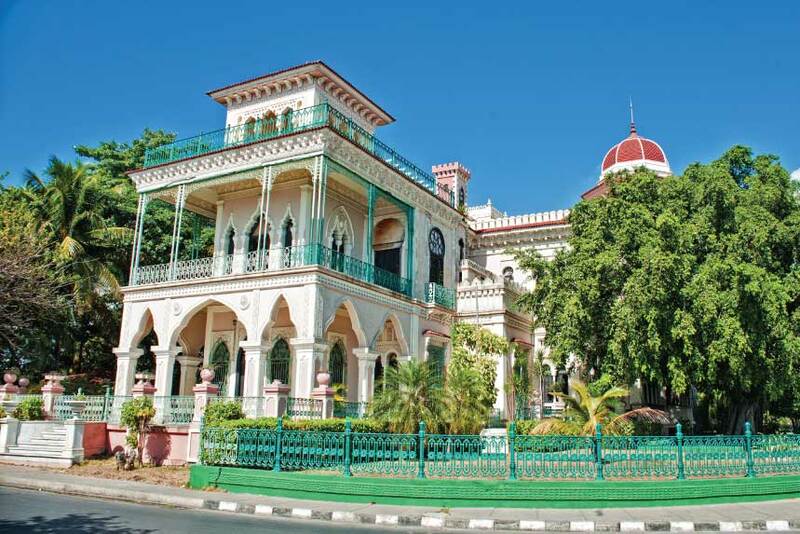 Highlight: Cuba's so-called "Pearl of the South" has long seduced travelers with its elegance, enlightened French airs and feisty Caribbean spirit. 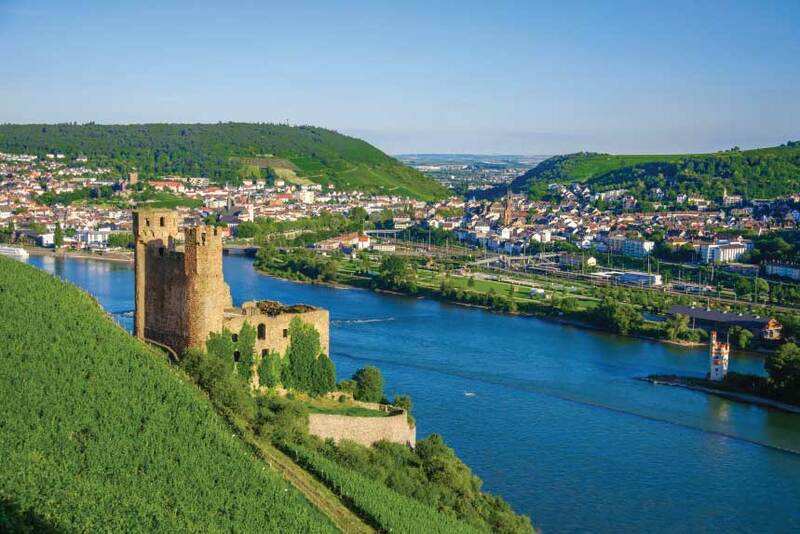 Highlight: Hillside castles, lush riverbanks and storybook villages take center stage during a Rhine River cruise. 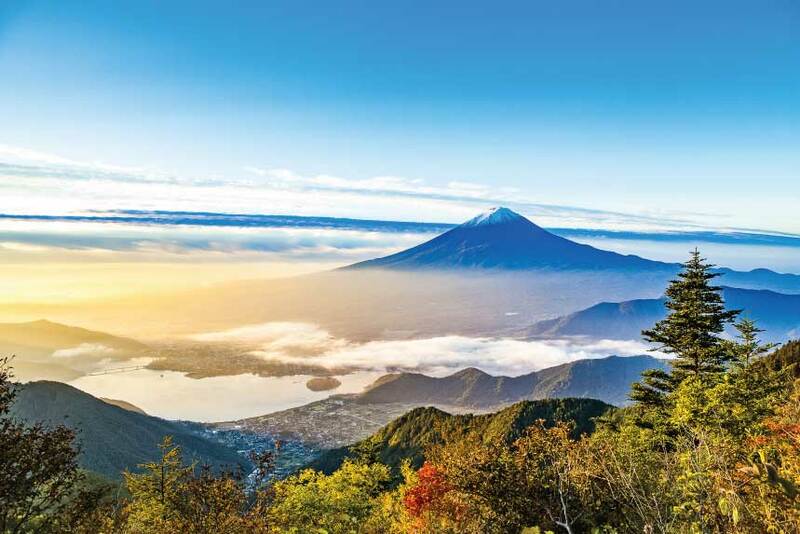 Raise a glass of wine and cheers to the magnificent vistas. 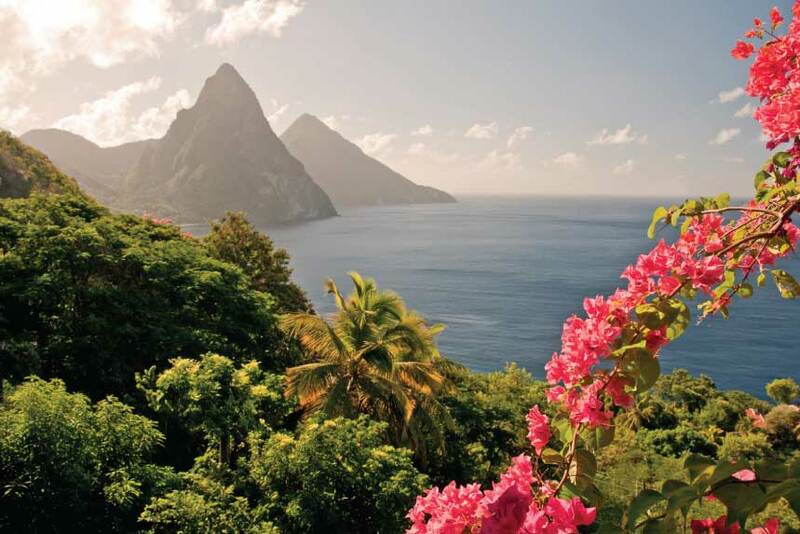 Highlight: Blessed by nature, St Lucia has an abundance of geographic and cultural riches. 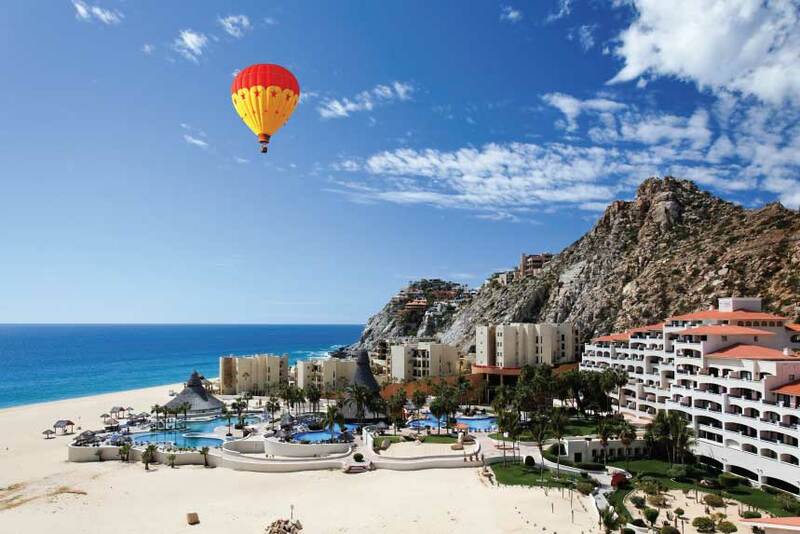 Includes FREE Stateroom Upgrades, up to $1000 Airfare Credit, up to $500 Onboard Credit & 10% Off Shore Excursions. 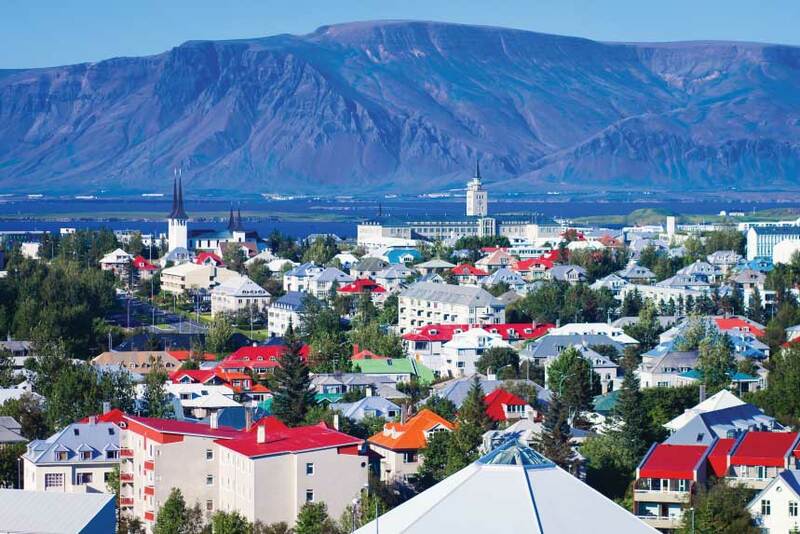 Highlight: Reykjavik—the world's most northerly capital combines colourful buildings, quirky, creative people, eye-popping design, wild nightlife and a capricious soul. Highlight: In Cozumel, epic experiences are to be had, such as diving at, arguably, some of the best reefs in the world.